Will Cannabis Coins Be The Future Of Buying Weed Online? What if there were an online service where patients could submit authorizations, order online, and pay for their cannabis or seeds with cannabis coins? You’ve no doubt heard a lot about the Green Rush – the exponentially expanding cannabis business, and the fortunes to be made therein. But make no mistake about it: It’s a weird time to be in the marijuana industry. Why is that? Because both banking services and insurance coverage are made all but impossible by the federal Schedule I classification of cannabis in the United States. That’s exactly why very few cannabis stores accept any form of plastic – bank or credit cards. The few which do are using some loophole or other, and are regularly stymied by denial of services. 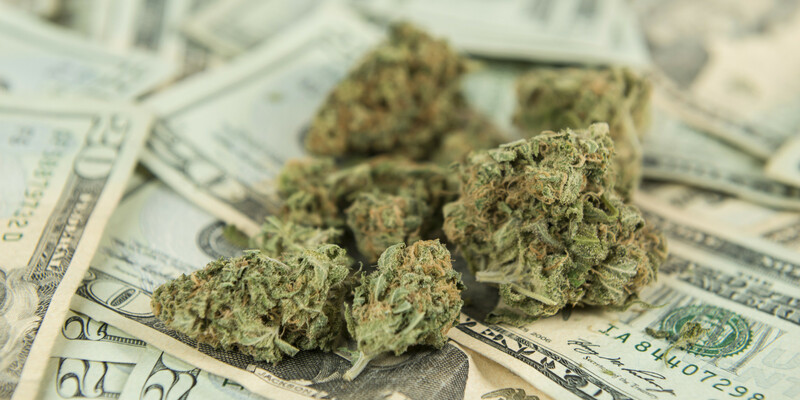 Now, while some American dispensaries and legal cannabis stores are finding creative ways to establish banking with institutions willing to work with them, that isn’t really good news for medical marijuana patients, reports CannaTech. In fact, it means more expenses for them. Banking fees for dispensaries who can even get banking services sometimes are as much as thousands of dollars per month. Those costs are obviously passed on, and largely borne by, patients. That not only means retail cannabis is more expensive. It means that delivery services, at least legal ones, are often impossible to access. For patients who often aren’t able to drive, that’s a double blow. Think about how difficult it is to get cash from an ATM in order to pay a driver who needs cash for the delivery – and the reason you need delivery is lack of mobility. What if there were an online service where patients could submit authorizations, order online, and pay for their cannabis or seeds with some other currency? That would allow the equivalent of an Amazon of weed. Why can’t dispensaries accept cryptocurrency for their products? Someone has already thought of this. It was the idea behind the now notorious Silk Road, a secret marketplace for all types of drugs which was shut down by American law enforcement. 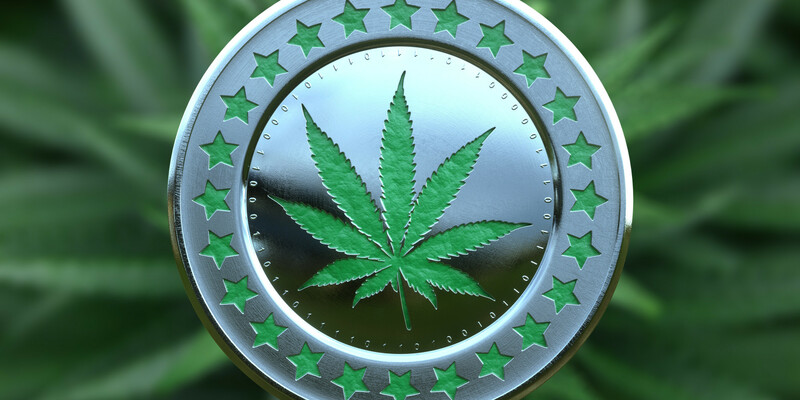 There are several initiatives now underway to establish a similar cryptocurrency system for the legitimate cannabis market – a “cannabis coin,” if you will. Bitcoin may wind up being used to buy cannabis, in fact. But patients still have problems beyond banking and payment issues. For instance, it is illegal in the United States to send cannabis through the mail. 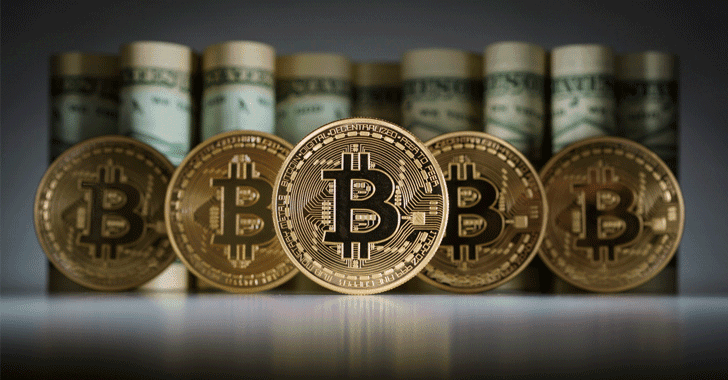 The entire idea of cyber currency could soon be banned in the United States. Washington State has just such a bill in the Legislature right now. Even if allowed to operate within states, such systems would present tempting targets for federal law enforcement, especially given generous asset forfeiture laws which don’t even require a conviction. And keep in mind the menacing signals coming from Attorney General Jeff Sessions‘ Department of Justice. Without participation by either growers or dispensaries, patients are left without anywhere to spend any cryptocurrency they may have bought to solve the problem. And outside the U.S. itself, patients can already use existing banking networks. When will the USA join the 21st century? When you, as citizens, demand it.